A mid-weight Rioja which bridges the gap between fruity and oaky styles of Rioja. 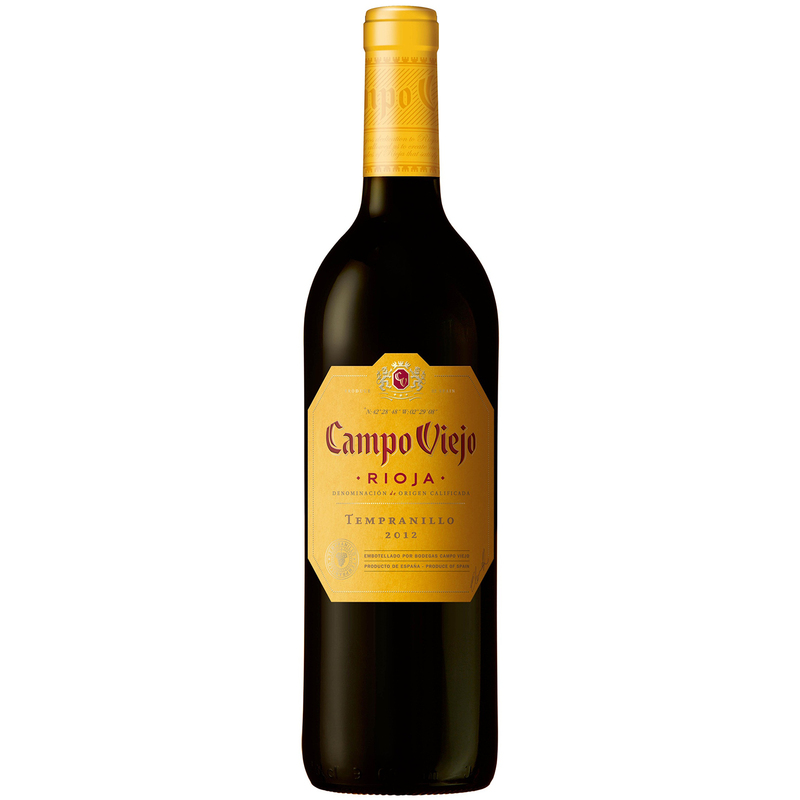 Campo Viejo are the market leading Rioja producers. Light to medium-bodied, ripe, meaty, jammy, raspberry fruit with rounded, warm, spicy flavours and vanilla hints.